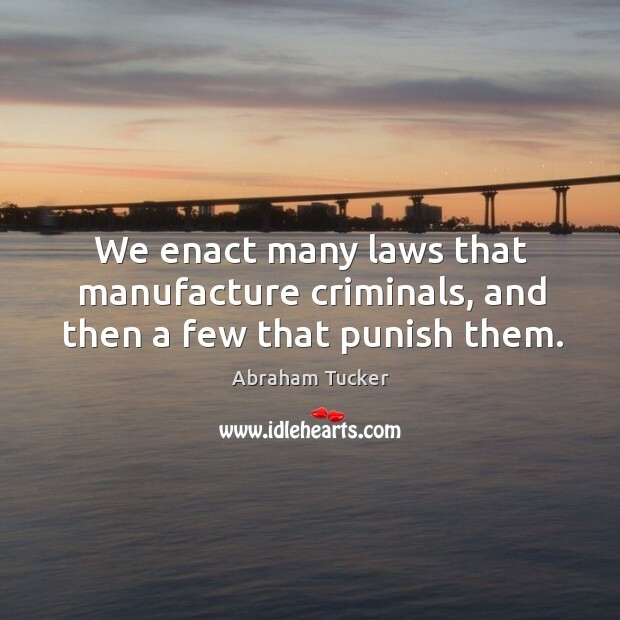 Enjoy the best inspirational, motivational, positive, funny and famous quotes by Abraham Tucker. Use words and picture quotations to push forward and inspire you keep going in life! 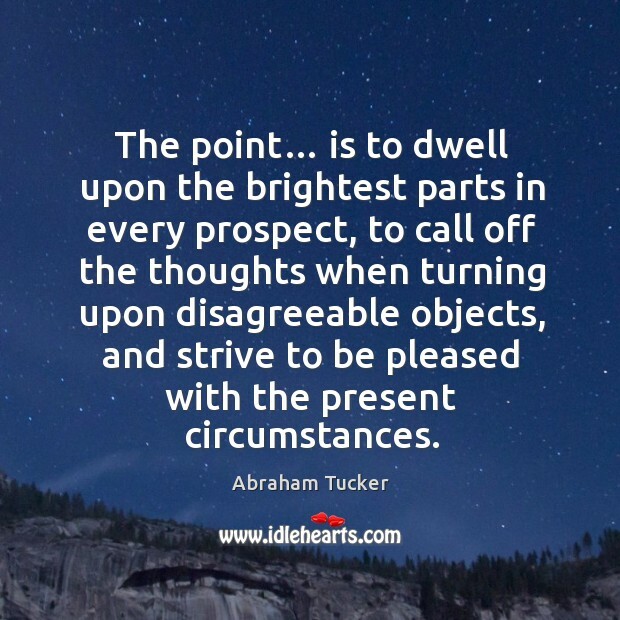 The point… is to dwell upon the brightest parts in every prospect, to call off the thoughts when turning upon disagreeable objects, and strive to be pleased with the present circumstances.